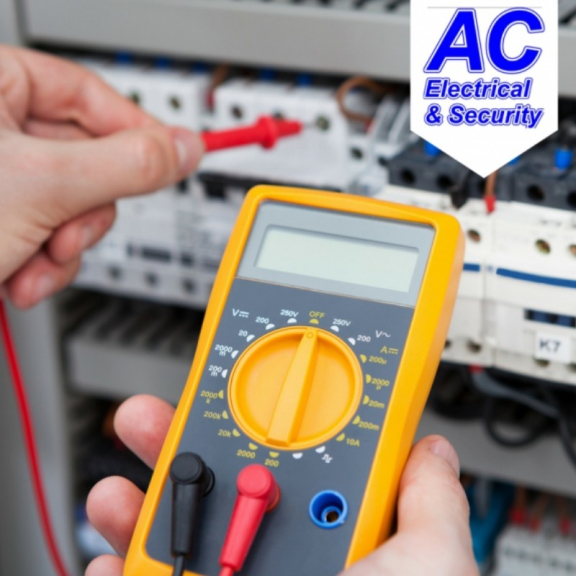 If you’re looking for trusted and experienced electricians in Sutton Coldfield, AC Electrical and Security Services are ready to help. 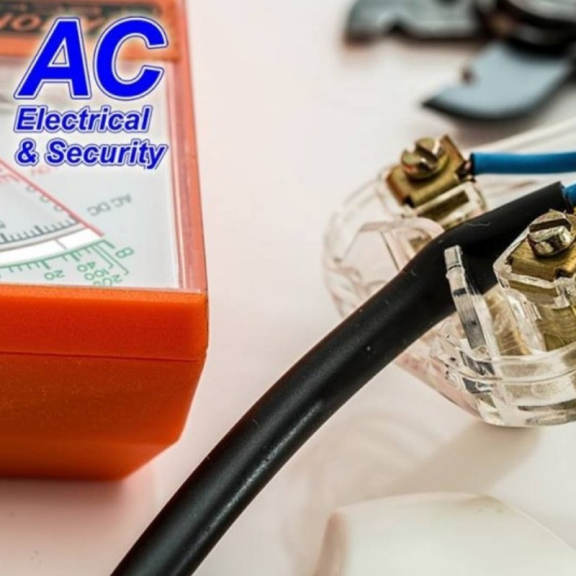 AC Electrical and Security Services are a trusted family run business experienced in all areas of electrical and security work. 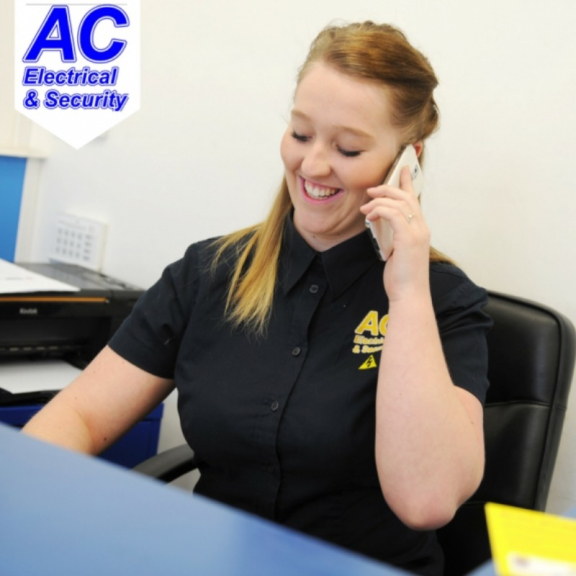 Whether you’re an individual or a business, AC Electrical and Security Services are on hand with their expert knowledge. Alongside this, AC Electrical and Security Services offer 24 hour call out, meaning they’re always on hand to help you. 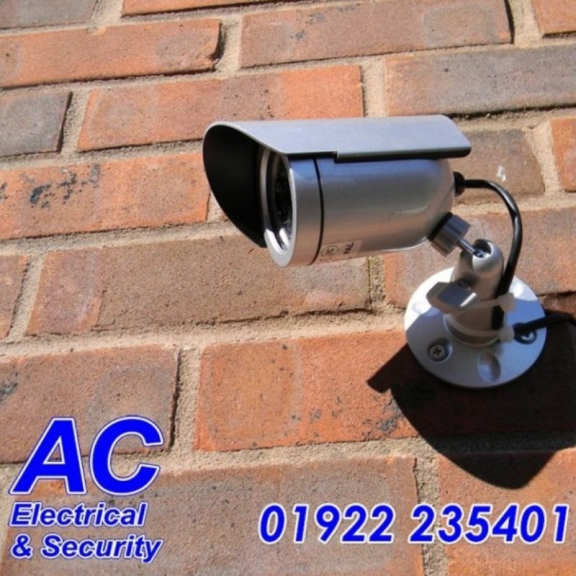 Why choose AC Electrical & Security Services? 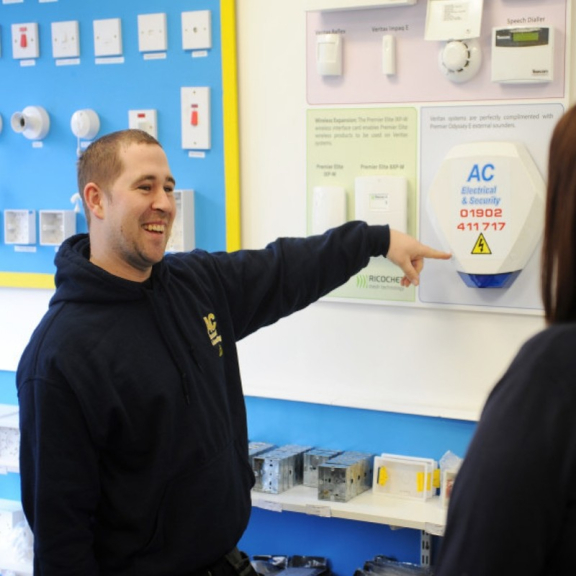 AC Electrical & Security Services are a trusted and reliable choice due to the fact all staff are first aid qualified and have been police vetted. Alongside this, the business has established great relationships with a vast amount of businesses within the West Midlands area including; hairdressers, estate agents, builders, pubs and many more. AC Electrical & Security Services is a family run business, owned by Adam Neal, with years of experience working in this trade. The team can provide expert advice to customers on the most cost-effective solution and will explain exactly what work they are carrying out. You can read reviews from customers of AC Electrical & Security Services here. Contact your local, trusted electricians on 07967 518006 today.